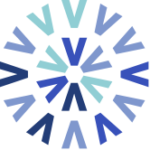 We can look back at a succesful VVSOR annual meeting. 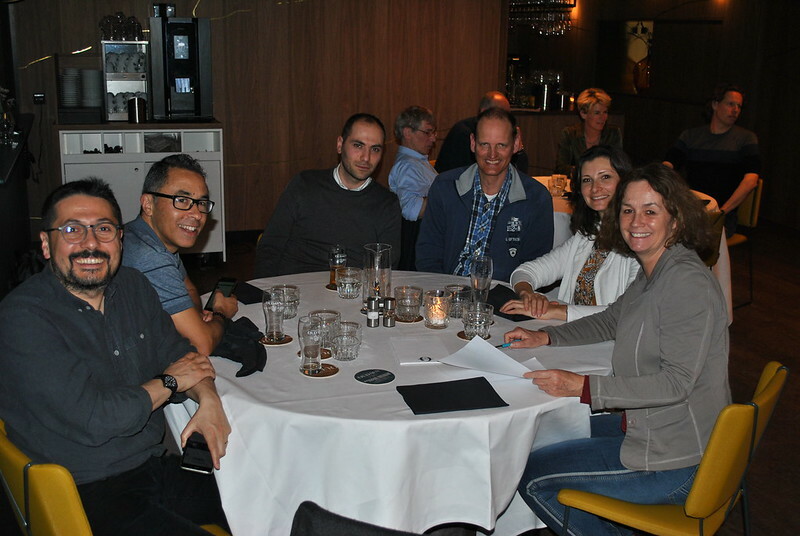 On March 20th and 21st, 2019 we had two days filled with interesting talks, discussions and a dinner and pubquiz. We thank all speakers, attendants, and volunteers. We hope to see many of you next year. The photos of the VVSOR Annual Meeting 2019 are now online! Thanks to photographer Maarten Kampert. During the event there were live tweets (VVSOR Twitter) and Instagram posts, please have a look and follow those accounts to stay up-to-date and get news and facts about next VVSOR events. We are also on Linkedin and Facebook. 14:15 – 15:00 | Daniel Oberski | Will differential privacy change the way we study people? 15:30 – 16:15 | Sanne Blauw | The objectivity of statistics now and in the future. 15:45 – 16:30 | Stephen Senn | In search of lost infinities. What is the “n” in big data?